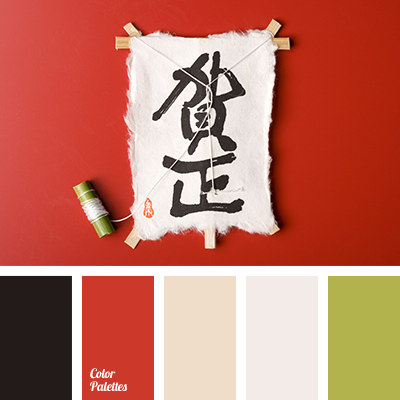 bright red, green and red, light green, light green and beige, light green with beige, red and green, red and orange, scarlet, scarlet and black, shades of beige, shades of red, the color of watermelon flesh. 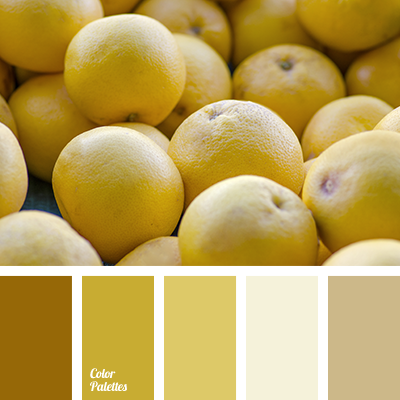 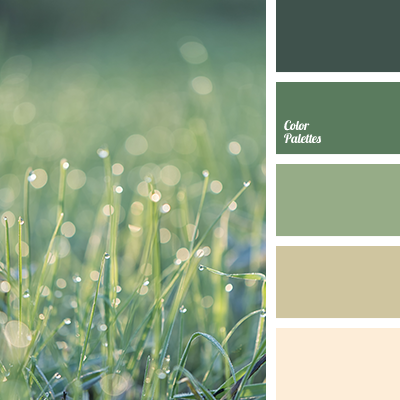 beige, dark yellow, monochrome palette, monochrome yellow color palette, shades of beige, shades of lemon color, shades of lemons, shades of orange and yellow, shades of yellow, sunny yellow. 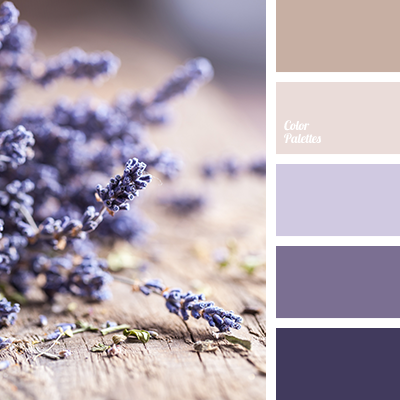 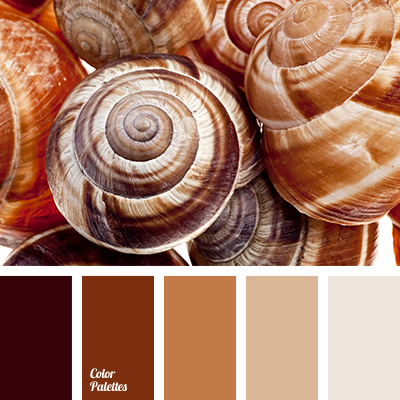 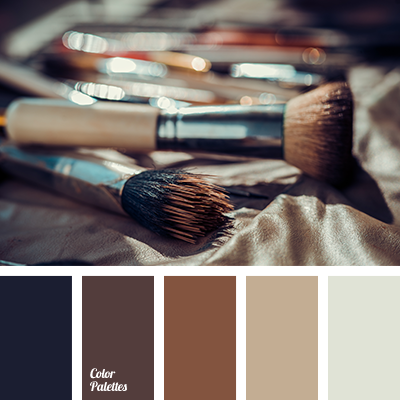 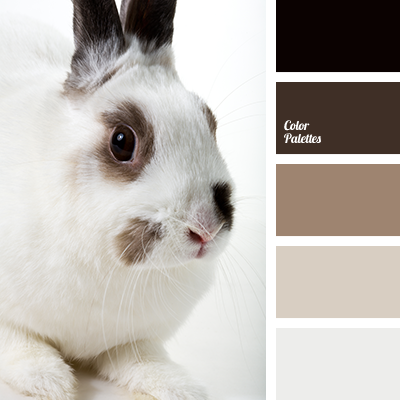 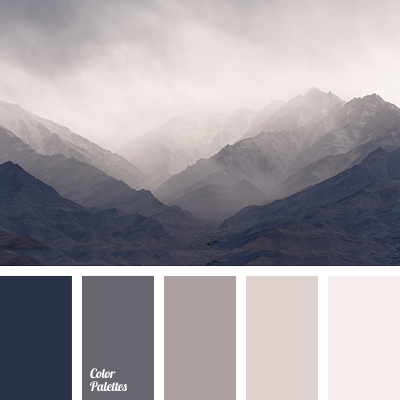 beige, coffee beige, color of lavender, dark-violet, light brown, shades of beige, shades of brown, shades of lavender, shades of pastel color, shades of purple, shades of violet, Violet Color Palettes, warm brown.